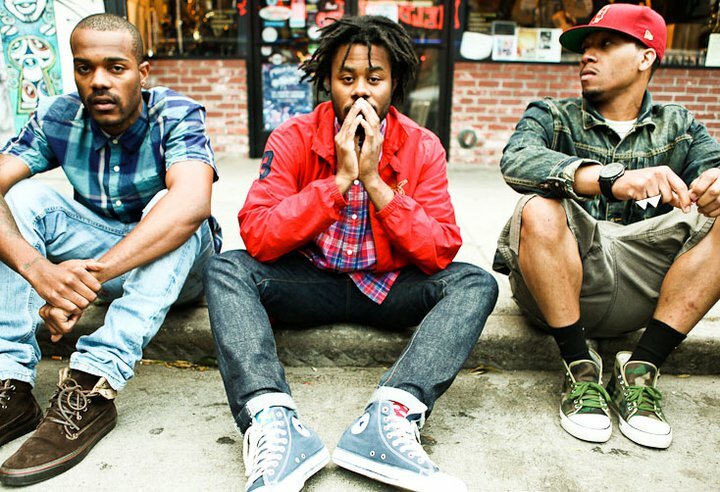 Next week the Cali rap group Pac Div will be releasing their new album GMB, and up to this point we got a few new tracks from it. The trio decided to let another one out for us to stream called "The Return," which features some bars from rapper Ty$. The beat has Summer jam all over it, but it is something you can certainly cruise around town too. Also, Pac Div and Ty$ fit perfectly and sound extremely comfortable over this The Mars 1500 production. Stream below.